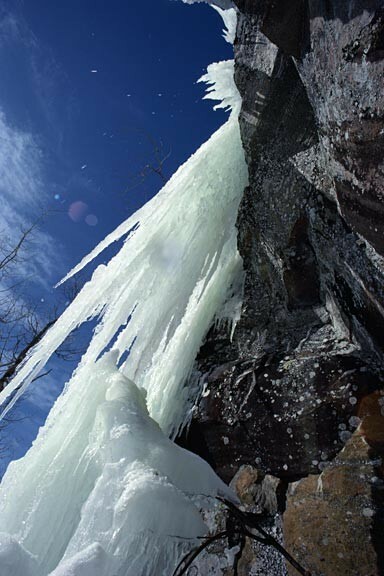 With Spring just around the corner, the temperature will soon increase and ice will start to melt in places with lower elevations, like Maligne Canyon. This is probably your last month of the season to take an ice walk in this magical place. With its frozen waterfalls, surreal ice formations and frosted limestone walls, Maligne Canyon is a bewitching place in the winter. It can also be a dangerous place. Several deaths and serious injuries have occurred in and around Maligne Canyon in winter months. Make sure to check in with the information center before beginning a winter excursion. At Mountain River Lodge we have stand alone cabins and a bed and breakfast lodge. 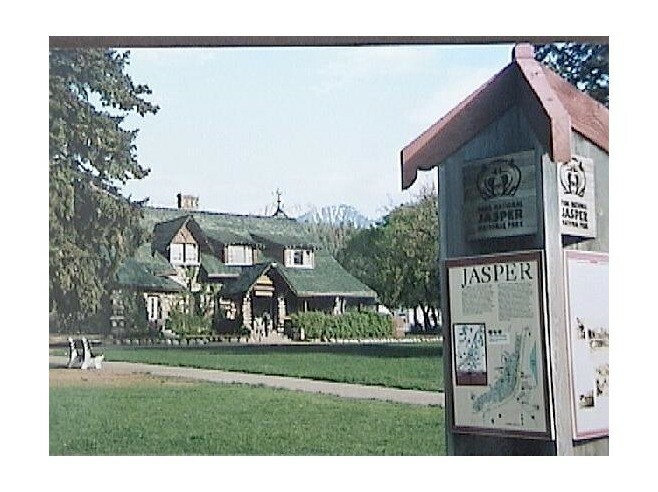 We would love to be your lodging choice during your visit to Jasper Park in Canada.